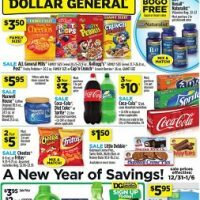 Dollar General Weekly Ad October 15 – 21, 2017. 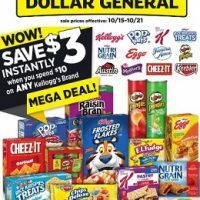 Mega Deals! 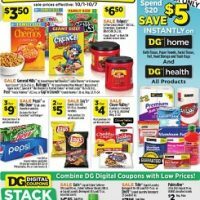 Dollar General Weekly Ad October 8 – 14, 2017. Stack Up the Savings! 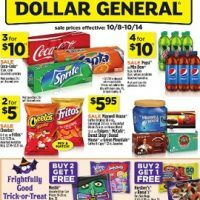 Dollar General Weekly Ad October 1 – 7, 2017. 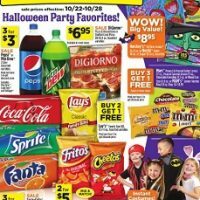 Stock Up & Save!